here are the Royal Hours of Christmas from our Cantor Institute. It is worth reading the Scriptures that are given, as they show up in the services tonight, in Compline and the Divine Liturgy alike. 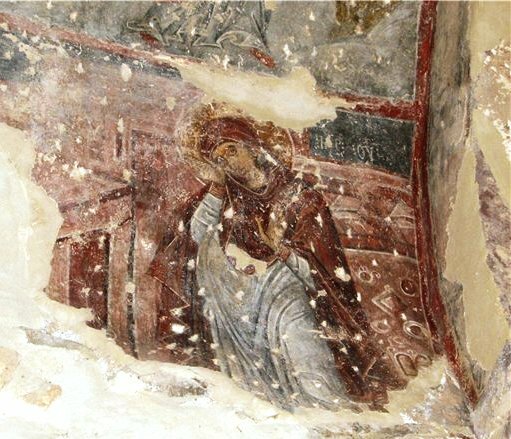 Today the Virgin comes to the cave, where she will give birth, in an way beyond understanding to the Word Who is in all eternity. Rejoice therefore, O universe!